I hope that this month finds you growing in business and achieving your goals! At SeneGence, we just wrapped up an exciting sponsoring month. This is because our amazing Distributors are out there working their businesses, WOW-ing, qualifying for contests and programs, and taking advantage of the Bonus Bucks promotion. I congratulate each Distributor for seizing the daily opportunities that are presented to them to grow in business. We are expecting another fantastic month for July as well. We also added NEW Crown Princesses to the SeneGence Royal Court: Kimberly Massey (who reached CP in 7 months) and the dynamic duo, Sharon & Jada (who reached CP in just 5 months)! Sharon & Jada hold the Record Breakers title for achieving Crown Princess in the shortest amount of time, with Kim Massey holding the second shortest. Congratulations ladies, you are truly inspiring! Back to the Bonus Bucks promotion- it really is a fantastic deal for a new Distributor. Who can say “no” to an opportunity to receive $50 product credit with Distributor sign up? It’s like getting the sign-up fee back in free product! If you have not joined us yet, now is the perfect time to do so! Sign up as a Distributor today by going to SeneGence.com and completing an application. When you join us, we’ll automatically place $50 product credit in your account that you can use to purchase your favorite products! I find that July and August are great months to finalize your business and marketing plans for the upcoming season. It may seem far, far away, but holidays like Back to School, Halloween, Thanksgiving and Christmas are a few months away. These are important holidays for your business, as they present great opportunities and occasions to market your highly desired SeneGence products and personable shopping experience. Begin NOW to fill your September booking calendar, plan your open houses, and finalize the promotions you will be running for your business. Challenge yourself to grow your SeneGence Team even more this month and the remaining months of this season, and you will see your business prosper into fall (or spring for SeneGence Australia). And, if you are a Royal In Waiting or above Distributor, make definite plans to attend Leaders Conference in October. Register today, as Early Bird registration ends July 31st! When you sponsor Qualified Distributors into SeneGence during the Bonus Bucks promotional period, you are also working your way to earning your Leaders Conference registration, hotel, and travel fees through the Leaders Bound Contest (running through August 31st). July is the perfect time not only to finalize your holiday plan, but to evaluate and re-evaluate your business goals. This month marks the beginning of the second half of the 2015 calendar year, and the second quarter of our Seminar Year. 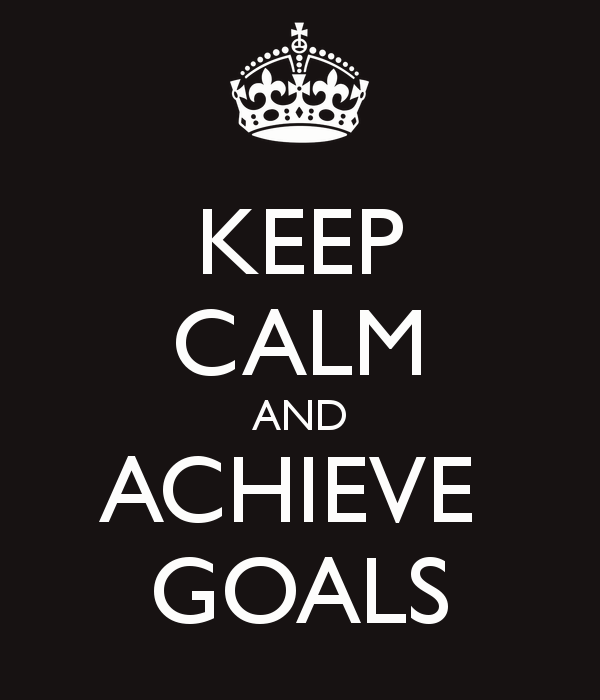 How are you doing with the goals that you set for yourself at the beginning of 2015, or after Seminar in April? Did you meet your Sponsoring goals, or see your commission checks increase? Don’t lose sight of what you want to accomplish. Keep active in your business and do something to work towards achieving your goals everyday- even if all you have time for is making follow-up Customer service calls, or posting to Facebook. To stay accountable to your goals, involve others to help you stay motivated. Attend your weekly/monthly team meetings, post into your Team’s Facebook Groups, register to attend Area Training Events taught by SeneGence staff and Leading Distributors in your area, and log on for weekly webinar training. Keep active in the SeneGence community! I know that SeneGence Distributors are always willing to help each other grow and achieve goals- it’s one of the many things that makes our company culture so wonderful. I bet you are enjoying our newly launched product, SeneDerm Advanced Hydration Body Lotion! It has made a huge difference for the health and texture of my skin. If you have not tried this extra moisturizing lotion yet, order yours today and experience it for yourself. You’ll be glad you did. I wish you a wonderful month full of opportunities and growth, and remember to choose to live life in love and abundance…then work for it!